Joel Danenhauer is a Principal at the Firm of Danenhauer and Danenhauer, Inc., a consulting firm specializing in Forensic Accounting and Business Valuations. Mr. Danenhauer is a seasoned Certified Public Accountant and financial professional with over 19 years of practice with experience in business valuations, forensic accounting, economic damages analysis, accounting disputes, merger and acquisition disputes and family law matters. Mr. Danenhauer has provided expert testimony at trial and served as co-arbitrator in accounting and appraisal disputes. Mr. Danenhauer has served clients spanning virtually all major industries including real estate, technology and software companies, retail, professional services, construction, manufacturing, distribution, entertainment, utilities, government contractors and health care. Mr. Danenhauer’s professional background and experience includes the handling of audit engagements, review engagements, internal control reviews, special accounting projects, tax compliance engagements, business consulting, expert witness testimony, and business valuation services for both small and fortune 500 companies and their owners and executives, including corporations, partnerships, LLCs, LPs, trusts and estates. Brenda Danenhauer is a seasoned Human Resource and Business consulting professional with over 11 years of practice with experience in compensation strategy, including compensation system design and pay practices, job analysis and job leveling/evaluation, and fair market value analysis. In addition to her reward and compensation experience, Mrs. Danenhauer has consulted in the areas of career ladder development and progression, performance management, leadership assessments and development, and succession planning. Mrs. Danenhauer has consulted with a broad range of organizations, including privately owned companies, publicly traded companies, family owned businesses, subsidiaries of foreign owned companies, public/government organizations, and not-for-profits. From an industry perspective, Mrs. Danenhauer has served clients spanning virtually all major industries including manufacturing, distribution, marketing/sales, retail, insurance, life sciences, hospitality, utilities, healthcare, education, not-for-profits, and local and state government. Mrs. Danenhauer’s professional background and experience makes her uniquely positioned to provide sound and reasonable compensation analysis to be used in business appraisals. Mrs. Danenhauer’s approach to reasonable compensation takes in to consideration the specific characteristics (e.g., industry, strategy, competitive labor market, and geographic location) of a business and the complexity of the owner/operator’s job requirements. In addition to compensation consulting, Mrs. Danenhauer oversees all internal functions of Danenhauer & Danenhauer, Inc.
Matthew Berardini is a seasoned Certified Public Accountant, Certified Fraud Examiner, and financial professional with fifteen years-experience in public and private practice. His experience covers litigation support, forensic accounting, family law matters, taxation, audit, and Internal Revenue Service and state taxing authorities representation. Mr. Berardini has provided expert testimony at trial and has been deemed as an expert witness in the Family Law Departments of Orange County and Los Angeles County. Mr. Berardini’s professional background and experience includes the handling of all aspects related to California Family Law forensic engagements, as well as audit engagements, compilation engagements, business consulting, tax compliance, federal and state audit representation, and financial planning. Mr. Berardini’s professional background and experience positions him to expertly identify issues and bring them to the attention of the parties while simultaneously finding solutions. Mr. Berardini strives to serve clients in an efficient but complete manner, to assist the parties in understanding their cases, and to help the parties come to a resolution. Jonathan Houghton has over four years of experience in forensic accounting, specializing in the area of family law. Mr. Houghton has worked on cases involving issues of Income Available for Support, Community/Separate Property Tracings, Property Division (e.g., Marital Balance Sheets, Reimbursement Claims, etc.) and Apportionment Analysis (e.g., Long Term Incentives/Rewards). Mr. Houghton has been instrumental in explaining facts and findings, and working with opposing accountants during settlement conferences. Mr. Houghton’s professional background and experience includes the study of law, making him well positioned to investigate and research complex accounting issues often associated with marital dissolution matters. 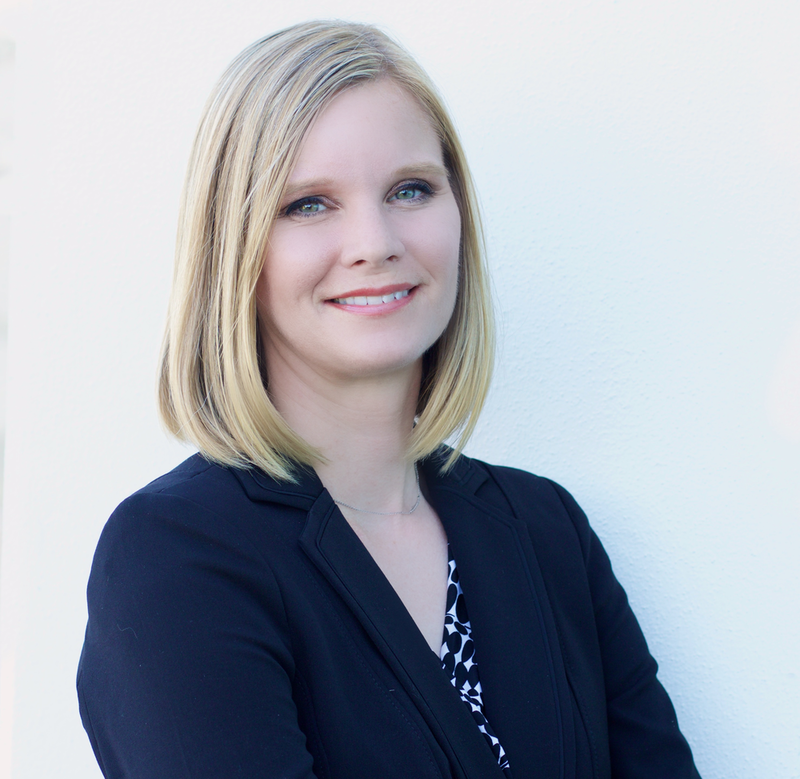 Daryl Osborn a Certified Public Accountant has over five years of accounting experience including public and private practice. Mr. Osborn’s experience includes audit engagements, review engagements, forensic audits, bond audits, and internal control testing. His past audit clients have included for profit, not for profit and government type entities. Mr. Osborn’s experience in Forensic Accounting specializes in the areas of Income Available for Support, Property Division and Property Tracings. Mr. Osborn has been a key contributor in explaining facts and clarifying complex issues with clients. Mr. Osborn’s professional background in accounting and banking put him in a great position to work well with clients while identifying issues pertinent to the case. Mr. Osborn strives hard to serve his clients while working diligently to settle marital dissolution matters.